After a series of rumors and leaks, Realme has unveiled the new Realme 3 in India. The budget-friendly handset carries a combination of decent hardware, specs, and price. In contrast to its pricing, the Realme 3 in India comes with Helio P70 chipset as opposed to Helio P60 and Snapdragon 450 seen on Realme 1 and Realme 2 respectively. 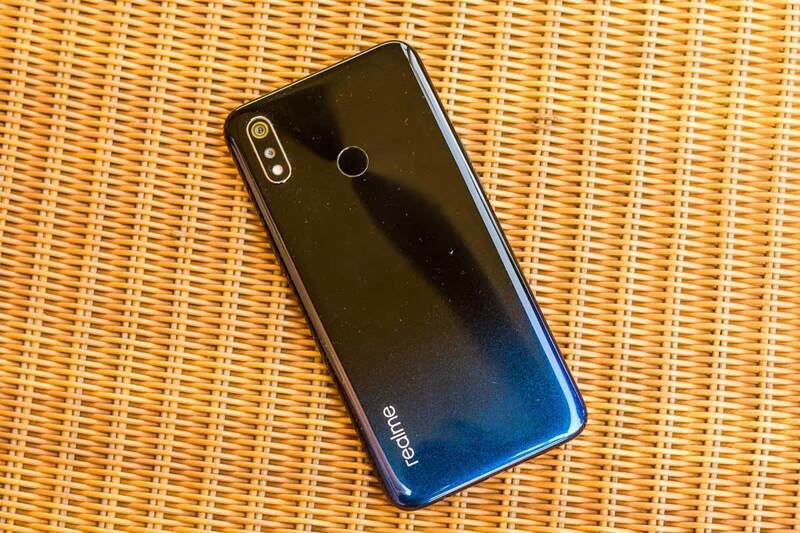 Although, the new chipset won’t provide a striking difference in terms of performance Realme promises some changes underneath. The phone comes in two memory configurations: 3GB/32GB and 4GB/64GB; both expandable via microSD card. For display, you get a 6.2-inch HD+ LCD screen that bears a resolution of 1520 x 720 pixel and has a waterdrop notch up top. Protection is done by a layer of Gorilla Glass 3. Optically, the phone’s decent to our liking on paper. The back has a dual 13MP main sensor with an f/1.8 lens and a 2MP depth sensor. Likewise, the camera hardware is supported by software features like Nightscape mode and Chroma Boost. For selfies, you get the 13MP sensor at the front with AI-features like facial unlock but there’s a fingerprint scanner at the back as well. The battery, on the other hand, is humongous — a 4,230mAh capacity with 10W power adapter but no fast charging support. However, the phone runs on Android 9.0 Pie on top of ColorOS 6 out of the box. As for pricing and availability. 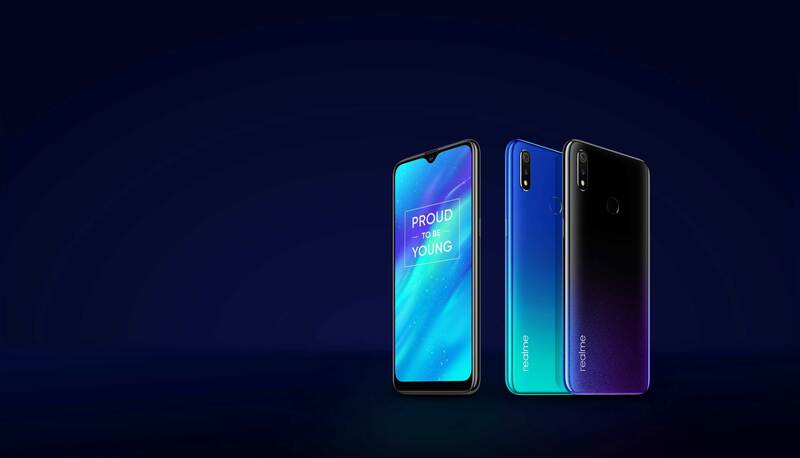 The Realme 3 will be available in three different colors, including a standard black, dynamic black and radiant blue. The 3GB/32GB variant will carry a price tag of INR. 8,999, whilst the 4GB/64GB will set you back INR. 10,999. Availability of the phone in Nepal is yet to be known. However, if launched, expect the base variant to cost the double of what users will be paying in India — i.e. around NRS. 18-19,000.